The trick to earning admission off of a college waitlist is not doing nothing. 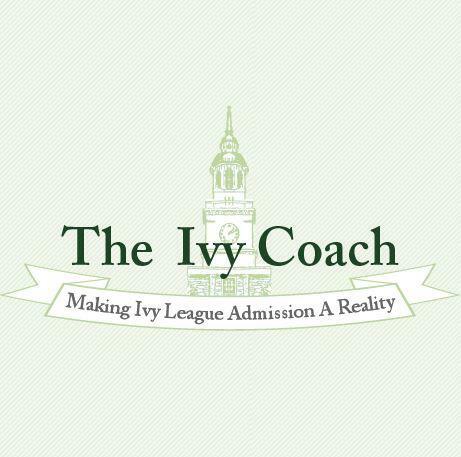 Ivy Coach helps students gain admission off waitlists every year by being proactive…and by being proactive the right way. Not to be confused with the wrong way. We’ve got some college waitlist advice for our readers. Folks who have never previously been our clients have been reaching out to us in recent days asking for assistance in getting off the waitlists of highly selective colleges. If you’re a regular reader of our college admissions blog, you know that doing nothing while you’re on the waitlist is not the answer. No way. And doing crazy things isn’t the answer either. Sending cakes, writing handwritten notes with pink and purple magic markers, pitching tents outside of the office of admission…yes, that all classifies as crazy in our book. Don’t do this. Sometimes, parents write in that their child did this, this, and that since being waitlisted, thinking we’ll say great job, keep at it. Uhh, really? Doing crazy things is not going to help your case for admission. Rather, it will hurt your chances of every getting out of waitlist limbo. Well, let’s correct that. It will take you out of waitlist limbo. Because you won’t get in. There is an expression in highly selective college admissions, one that dates back many years, that goes like this: “The thicker the file, the thicker the applicant.” So don’t go and send your diary. Don’t send that scrapbook. Don’t send that lock of hair from your first haircut. Oy vey! Really? You’d be amazed what people do. You’d be amazed at the messages we get. Instead, what you should be doing is submitting one letter. And this letter shouldn’t be any ordinary letter. It must be exceptional. It must be compelling. It must hope to sway admissions officers at the highly selective college that waitlisted you to want to go to bat for you. This letter hopes to make you the exception to the rule, not the rule. Simply stringing together 650 words is not going to cut it. These 650 need to be phenomenal. And that’s where we at Ivy Coach come in. We help students craft Letters of Enthusiasm that inspire admissions officers to want to root for you…and ultimately to want to admit you. We start off this process by reading students Letters of Enthusiasm that have worked for our students in the past. We’ll then review the application you submitted to the school that waitlisted you so that we have a good sense of you (and we’ll be able to let you know reasons why you likely didn’t get in, too) and so nothing we work on together will contradict anything you’ve previously submitted. We will then brainstorm a structure and direction for the Letter of Enthusiasm and begin the revision process with you. At the end of this process, you will come away with an outstanding Letter of Enthusiasm, a letter that’ll be your best bet to get off that waitlist and earn admission. 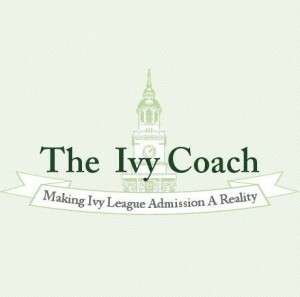 Contact us today to inquire about working with Ivy Coach on a Letter of Enthusiasm. And, while you’re here, want more college waitlist advice? Read on.